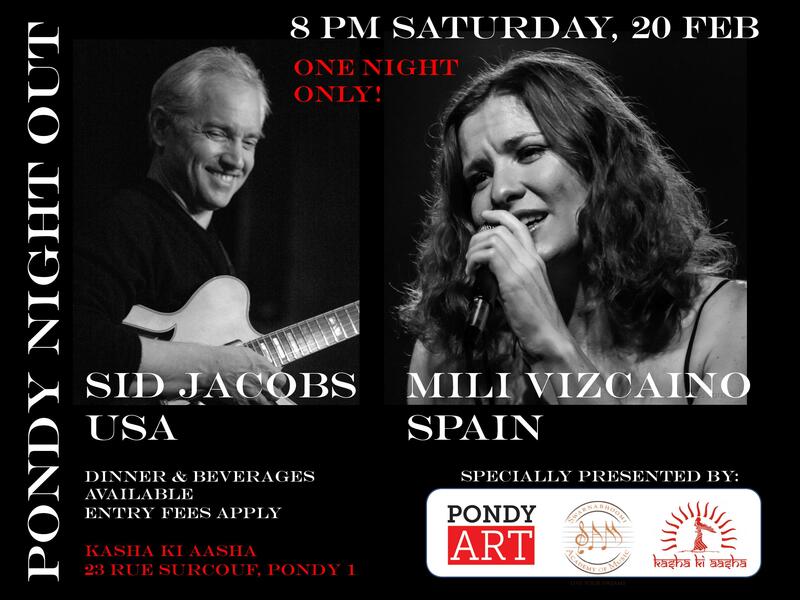 This weekend join PondyART, the Swarnabhoomi Academy of Music and Kasha Ki Aasha in welcoming Sid Jacobs and Mili Vizcaino for an evening of fantastic music. Mili Vizcaino, born in Spain, is an accomplished contemporary singer and vocal technique teacher. 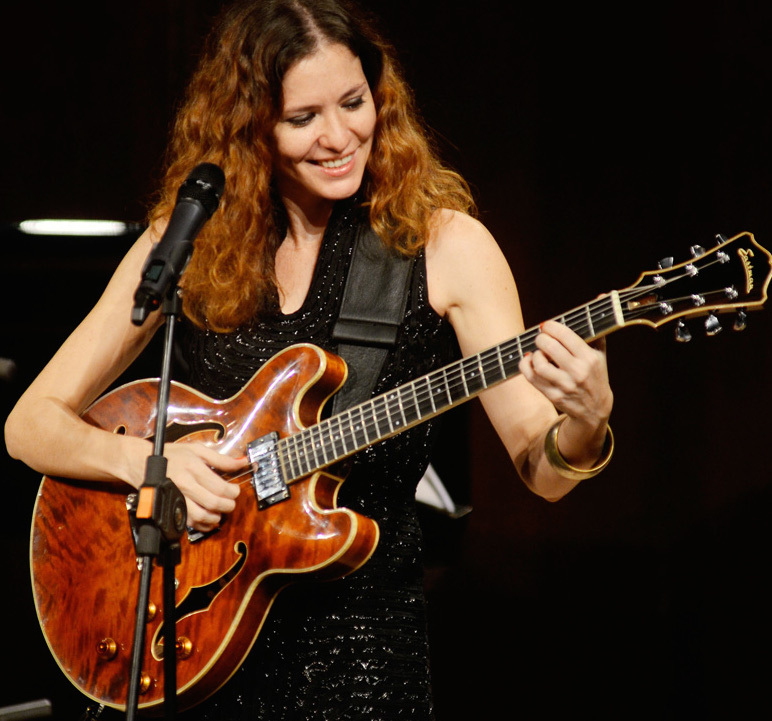 She is a self-taught contemporary guitarist and also holds a Piano degree from Conservatório de Música de Badajoz (Badajoz, Spain). 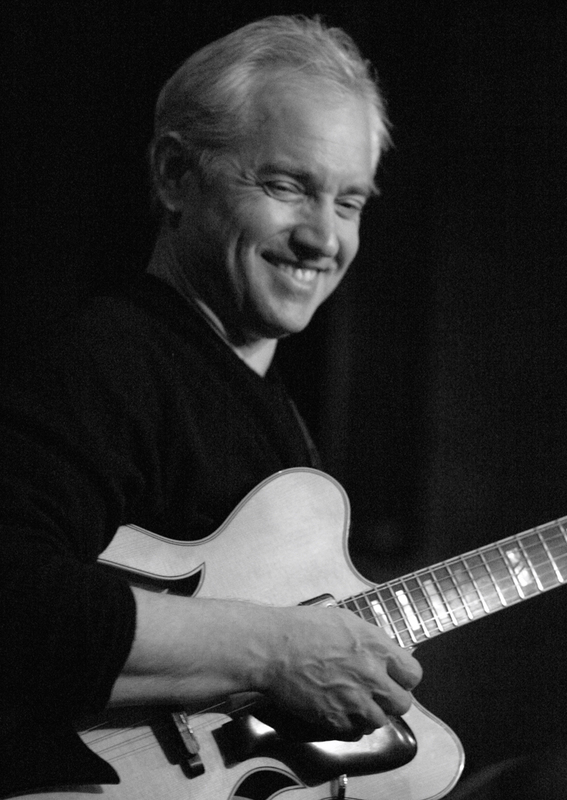 In 2004, Mili studied Piano, contemporary harmony and combo studies in the Jazz School Germán Sánchez Ruipérez and more recently in 2015, Mili completed her Jazz Vocals degree, Universidade de Évora (Portugal) & also completed first year of Master course in Jazz interpretation in the Escola Superior de Música de Lisboa (ESML – Lisbon, Portugal). ← Mondays are just right for our famous Black Bean Burger!